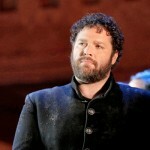 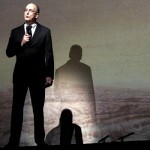 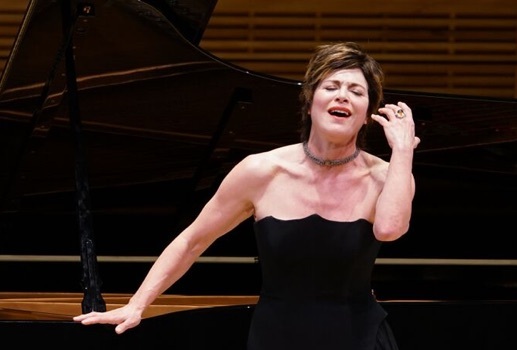 It is easy to become overly identified with opera—as a cleverer friend of mine once noted: being a sports fan is an interest, but if you like opera, everyone thinks of it as a crippling obsession. 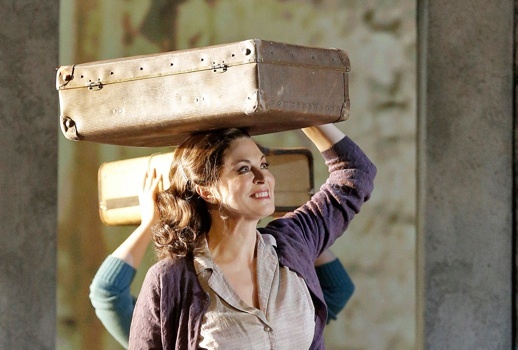 Goddess Anna Caterina Antonacci takes the “Sophia Loren” starring role in La Ciociara, a new work premiering at San Francisco Opera in June, 2015. 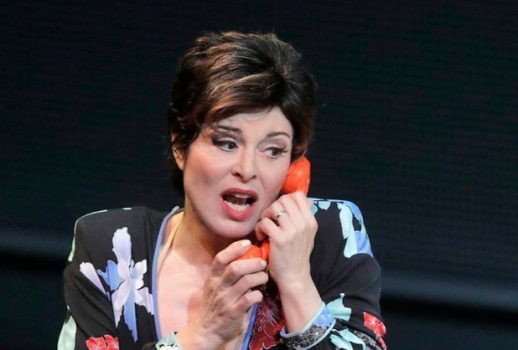 I suspect most New York City opera-lovers had long since given up hope that the fascinating soprano Anna Caterina Antonacci would ever return to their city.